Now you can phone, shave, and drive at the same time (except where prohibited by law). Fluffy quickly found out catnip and tobasco sauce were not a good combination. You've heard of the turducken. . . .meet the turkraken. 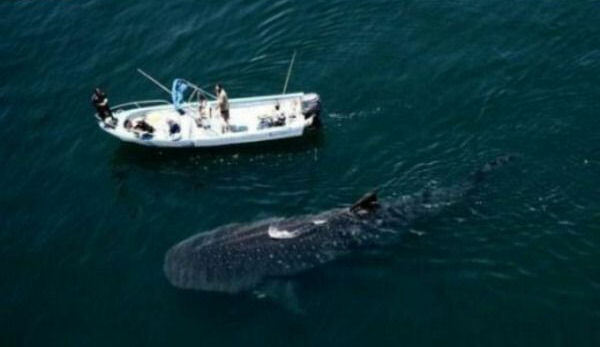 "I think we're going to need a bigger boat."